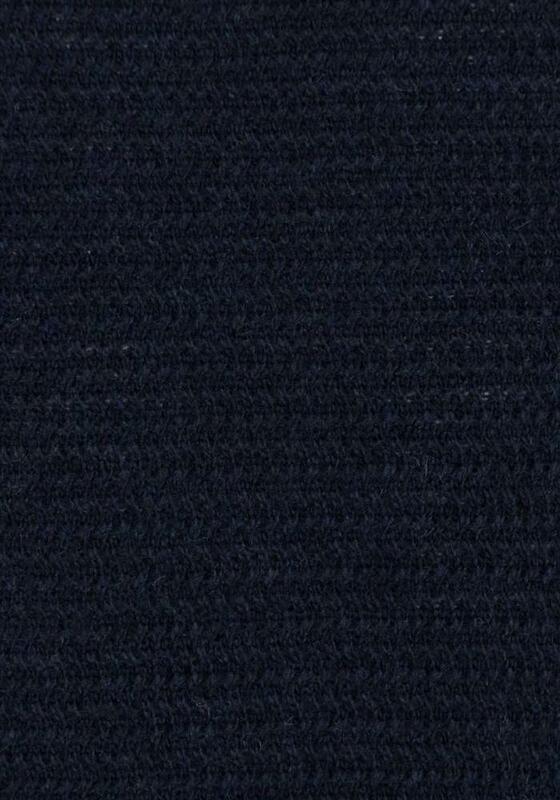 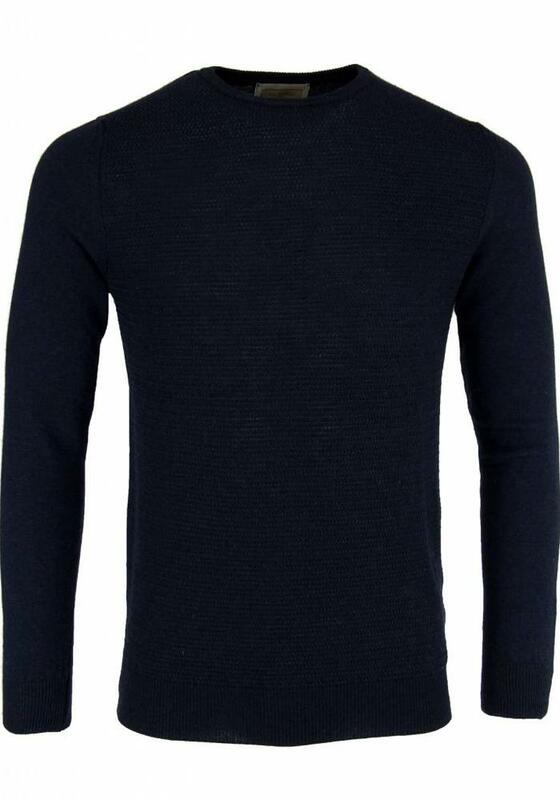 Elegant and lightweight knitted men's sweater from the brand Antagon. 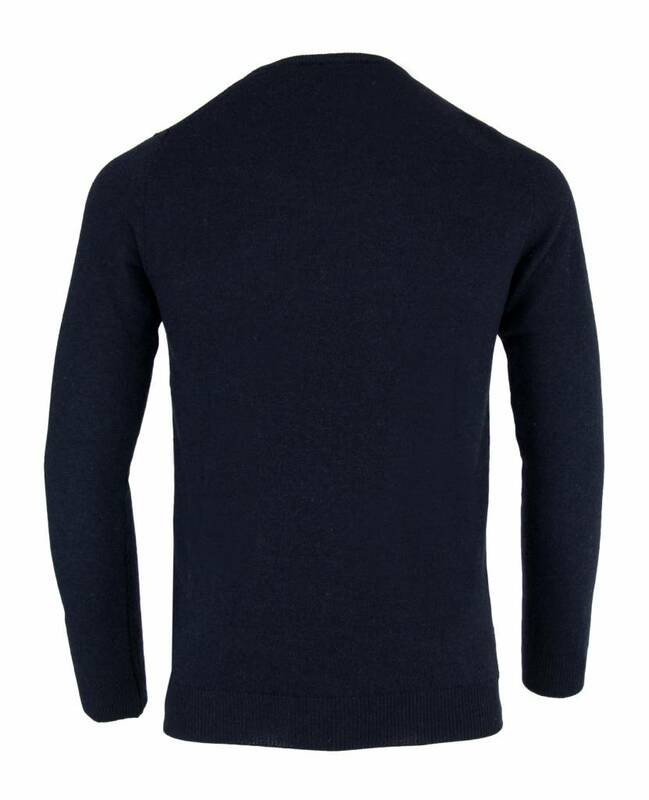 Despite the fact that the sweater is not very thick, it feels warm because of the wool blend which also contains cashmere. 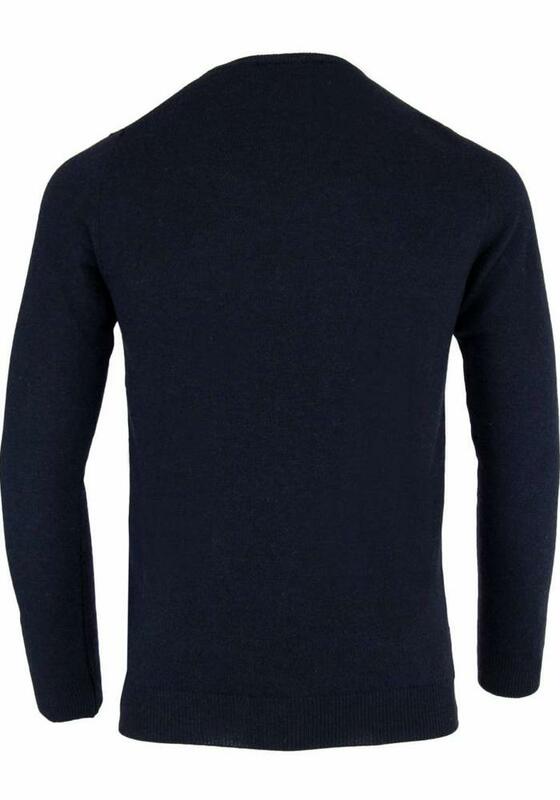 This sweater has a round neck and a slim fit fit. 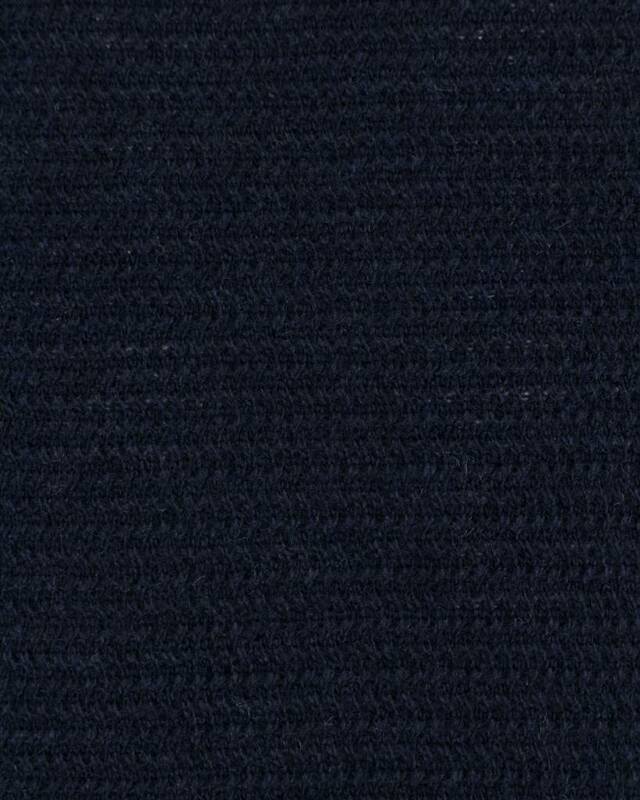 The front of the jumper has a contrasting knit with a zigzag pattern. 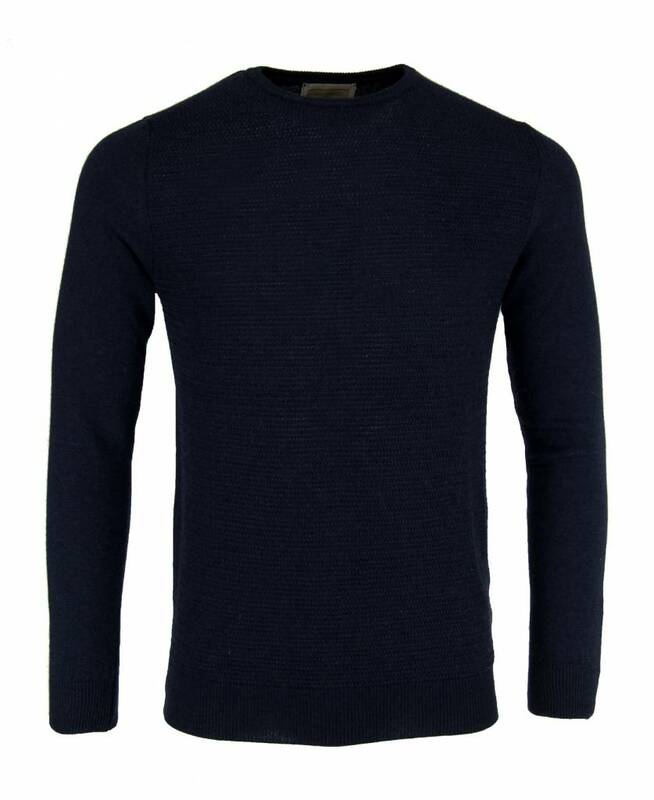 View the entire Antagon menswear collection here or visit one of the stores.